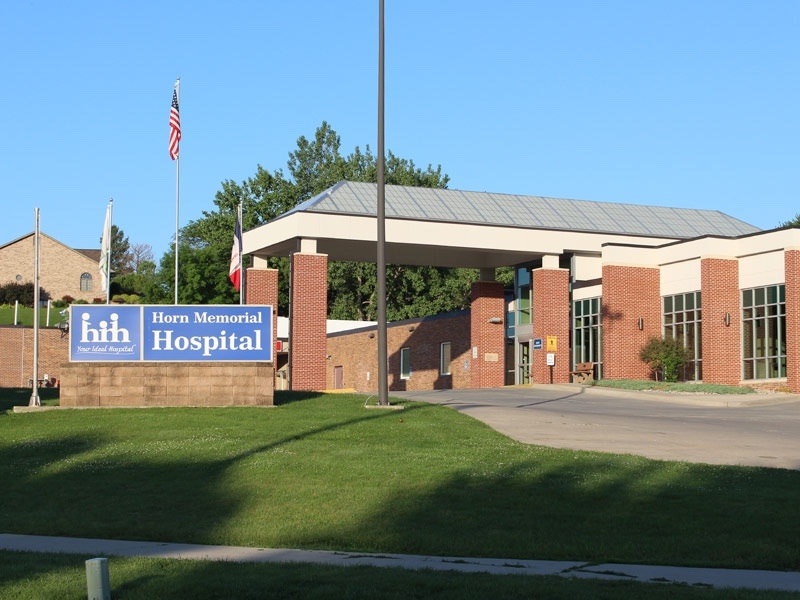 Horn Memorial Hospital (HMH), a healthcare organization with an outstanding tradition of caring for the people in our surrounding communities since 1966. 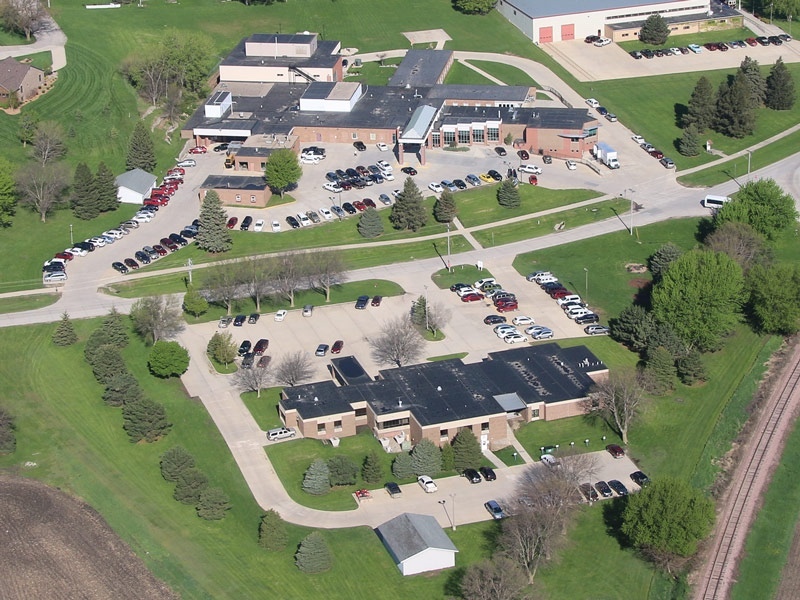 Horn Memorial Hospital is a 25-Bed Critical Access Hospital located in Ida Grove with three associated provider clinics – one each in Ida Grove, Odebolt, and Mapleton, IA. HMH has long been recognized as a leader in the region for providing compassionate care and leading clinical innovation in the rural setting. This reputation has been earned, and is a credit to the employees and healthcare providers associated with us over the years. The hospital employs over 200 full time, part time and relief employees including 3 physicians, 3 Nurse Practitioners, and 2 Physician Assistants. As a healthcare organization, our mission is to be a partner in your health and wellness. This includes providing the highest standard of care to you that emphasizes both quality and education. Combined with our vision of being the healthcare provider of choice through high quality, efficient, effective services, we will continue to serve our communities with the highest of standards they’ve come to expect. Anesthesia/Pain Management, Case Management, Cardiac Rehab, Stress Testing, Echocardiogram, Event/Holter Monitoring, Home Health, Hospice, Public Health, Immunizations, Diabetes Management, Dietician/Nutrition Services, Emergency, Health Information, Infection Prevention, IV Therapy, Laboratory, Pharmacy, Bone Densitometry, CT, Digital Mammography, MRI, Nuclear Medicine, Ultrasound, Pulmonary Rehab, Respiratory Therapy, Pulmonary Function Testing, Sleep Studies, Social Work, Physical Therapy, Speech Therapy, Occupational Therapy, and Wound Care.